Nurse Practitioners are filling the healthcare services gap for older adults throughout United States. One of my closest colleagues and friend who lives and works in a suburb just south of Cleveland Ohio visited one of her health plan members at home for a routine medical evaluation. During the examination she found that the patient had an extremely irregular heartbeat and immediately called 911. She contacted the patient’s primary care physician and comforted the patient until the help arrived. The patient had emergency surgery that same day and went on to have a complete recovery. The health plan member credits my colleague with saving his life and allowing him more time to spend with his family, especially his grandchildren. There are 700 nurse practitioners with Matrix Medical Network, a company that is helping to make healthcare more affordable and accessible by sending nurse practitioners to where they are needed most – in the homes of individuals across the US. All Matrix nurse practitioners have completed graduate and undergraduate nursing degree programs, hold a Registered Nurse license, State Nurse Practitioner licensure/registration and National Board Certification (AANP/ANCC), and most specialize in Internal, Family, Primary, or Geriatric Care. 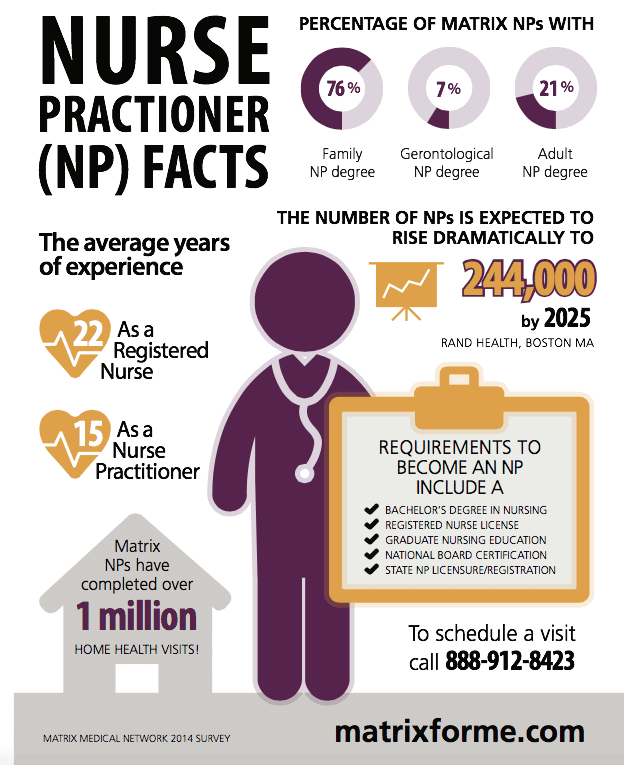 Matrix nurse practitioners are located nationwide. They live and work in the same communities as the health plan members who we visit, so that we are ready to provide care when and where it’s needed. These Nurse Practitioners visit more than 2,000 health plan members every day—in their living rooms not waiting rooms—to deliver a level of care that may not be possible in an office setting. By providing care in-home, we are able to evaluate living conditions and identify environmental hazards. These insights can help address underlying problems, monitor progress and improve member health. The visits can save members money too, as they prevent costly emergency room visits and ambulance rides. Since 2012 more than 1 million health plan members have accessed a Matrix health assessment, through one of the more than 30 participating health plans, nationwide. Information about community resources and programs available to them nearby. Sally Dimond is the Vice President for Clinical Service for Matrix Medical Network. 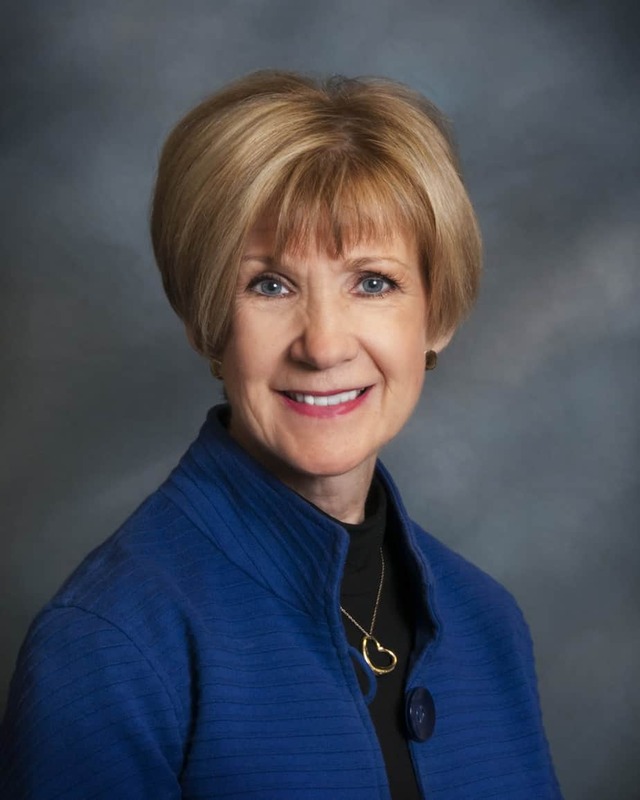 She has 30 years of health care leadership experience in group practice, health maintenance organizations, and executive leadership in a large health systems.